Comic-Con was huge this year with amazing announcements! The question on everyone’s minds is who won? Marvel or DC? Let’s analyze! We won’t really be looking at video games since Marvel didn’t show off anything like DC did (Injustice 2) nor are we looking at comics because Dark Horse Comics, Dynamite and IDW were the ones to really show off anything spectacular. Now, for the movies and TV Shows. This is how this will work. This is the first part out of 5. We will look at the content Marvel Studios have shown, announced, etc. Part 2 will be about Marvel TV, part 3 will be DC films, part 4 will be DC TV and part 5 will be the overall verdict. The first trailer that came out back in April was nice, but didn’t wow me. This one did! Looking at the scope and craziness of this film wowed me. The trailer also gave me a feel of how weird this film will be. It’s gonna be truly something we haven’t ever seen before. The trailer also showed the talented cast consisted of Benedict Cumberbatch, Tilda Swinton, Chiwetel Ejiofor, Benedict Wong, Rachel McAdams and Mads Mikkelsen. This trailer made me super excited for the new Doctor Strange movie coming this November 4th! Spider-Man: Homecoming is going to be Spidey’s first solo film in the MCU which should already be a given. We also got a look at the brand new villain for the movie. Vulture is confirmed to be the new villain! It’s gonna be interesting to see a grandpa fight a high schooler on the big screen in motion. I also watched the Comic-Con panel and got a look at the brand new cast. I was really surprised to see how diverse a Spider-Man movie cast could be! The cast is not only diverse, but also very talented. The panel got to see a brand new footage which was never released to the public. We still didn’t get any new footage because the film won’t shoot until January, but we got a look at the new cast. That’s right! 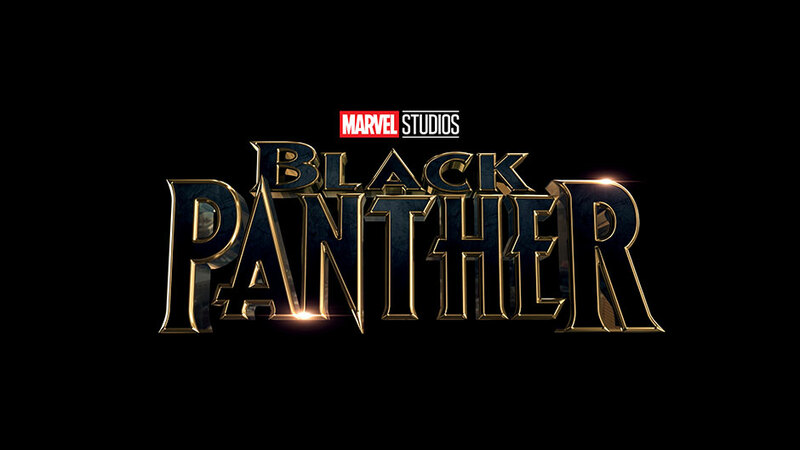 Chadwick Boseman’s film will also have Michael B. Jordan, Lupita Nyong’o, and Danai Gurira from the Walking Dead. I don’t watch the show because I wanna catch up with the comics first, but I heard great excitement about Danai’s casting. Jordan will play the villain of the movie named, Erik Killmonger who even I wasn’t aware of. The director Coogler (Creed) talked a bit about the film. It was nice to hear what the guy had to say and to know what talent Marvel brought on to direct the film made me very reassured. The expanded team roster now includes Star-Lord, Gamora, Drax, Rocket Raccoon, Groot, Yondu (with his proper look), Nebula and Mantis. We found out Sylvester Stallone will be in the movie with Kurt Russel as Star-Lord’s father, Ego the Living Planet? That’s right Russel is going to play Ego who will be Star-Lord’s dad. Hahaha! Apparently Ego is capable of taking his conscience into a human body form. The people at the Con saw some form of footage that blew everyone away. Very fun panel that everyone should watch for themselves. And now the most exciting part…. MUST WATCH!!!! That’s right! Brie Larson is going to play Captain Marvel!!! This was such an awesome moment because I loved her in the Room. Marvel is constantly going for talented people which is why these superhero films won’t die out for some time. Here are the new logos. I like all the new logos except for the new Marvel Studios one because t doesn’t feel ‘comic booky’ enough. 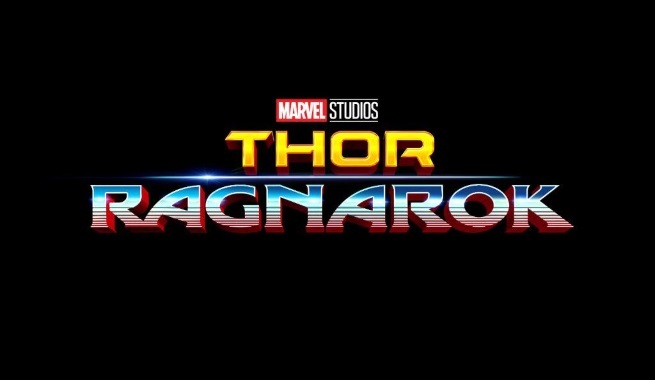 I also do not like the new Thor: Ragnarok one because it looks like a kid colored it. Alright this way only the first part to the entire San Diego Ccomic-Con 2016: Who Won? Remember next, we’ll look at the television take of the Marvel Cinematic Universe. Until then I will start watching Stranger Things on Netflix that everyone is keep telling me to watch. See ya! Previous SDCC: New Justice League FOOTAGE!! !